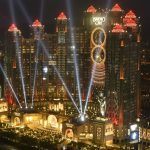 Macau casino revenue surged in March to more than $2.65 billion, an 18.1 percent increase on the same month in 2016. Gambling operators pulled in 21.23 billion Macau patacas during the month, a substantial premium on the 17.98 billion they collected last year. The total represents the Special Administrative Region’s highest non-holiday month since March of 2015. March also marks Macau’s eighth-straight monthly gain. That’s a strong recovery after the city endured 26 consecutive months in the red, which ended last August. The numbers are fueling enthusiasm for casino stocks invested in the region. 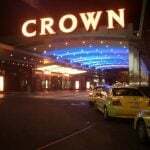 Melco Crown Entertainment, owners of Studio City Macau and Altira Macau, was up two percent on Monday. 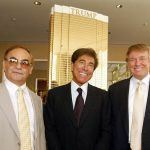 Wynn Macau Ltd, the China holding company of Wynn Resorts, was up more than 1.25 percent. Although $2.65 billion is less than February’s nearly $3 billion take, the month was Macau’s third-best showing in over two years. 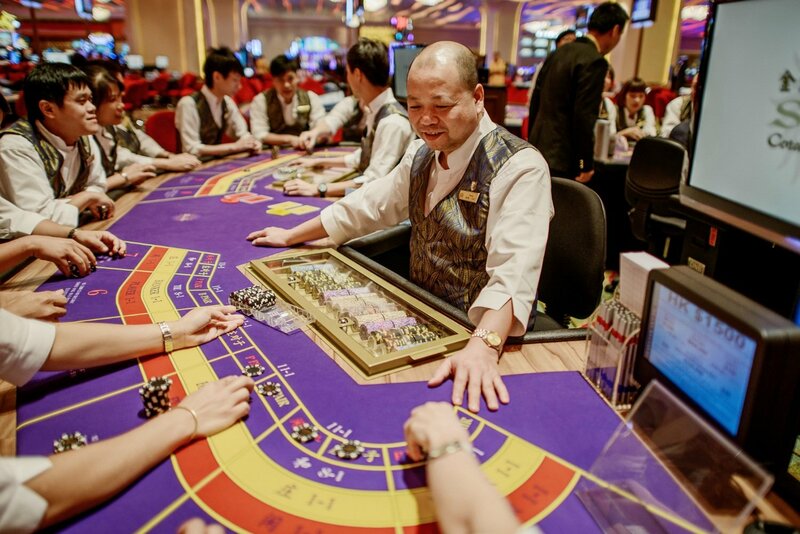 As spring approaches in Macau, there is plenty of optimism sprouting in China’s gambling enclave. After more than two years of declines due to China’s suppressing of VIP touring companies transporting high rollers from the mainland to the city, Macau has not only stabilized but is beginning to recover. Resorts have begun focusing on the mass market over the high-stakes bettor, and it’s paying off. Construction projects are ongoing, as 17 hotels are presently being built, and 32 more are in development. Many provide non-gaming attractions and entertainment such as zip lines and water parks. The total number of hotel rooms is expected to increase by nearly 40 percent over the next several years. Macau is home to over 36,000 rooms, but expects that to climb upwards of 50,000 by 2020. Wells Fargo gaming analyst Cameron McKnight predicts continued revenue growth in Macau. He expects April to come in between 10 and 15 percent higher than the same period in 2016. As revenue slowly begins to return to the coffers of resorts, the biggest companies are sharing the wealth with their employees. Sands China, the Asian unit of billionaire Sheldon Adelson’s Las Vegas Sands, took the lead in raising wages. Sands China announced in January that it was giving its full-time workers a salary increase up to six percent. “We would like to share the successes of 2016 by offering a salary increment and bonus for eligible team members to express our gratitude for their teamwork,” the company said in a statement. MGM China, Galaxy Entertainment, and Melco Crown soon followed in publicly announcing raises. 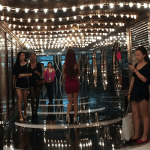 And though its bottom line was down 40 percent in 2016, Wynn Macau said last week that it too was dolling out salary increases for 98 percent of its 12,400 employees. Billionaire Stanley Ho’s company was the last of Macau’s so-called “Big Six” gaming operators to announce raises. SJM Holdings said this week many of its 20,600 full-time workers would be seeing higher wages. SJM Holdings, the casino company that held a gambling monopoly on Macau for decades, says earnings will increase between 2.5 and 9.1 percent. However, the company didn’t specify the number of employees who will be eligible for the raise.